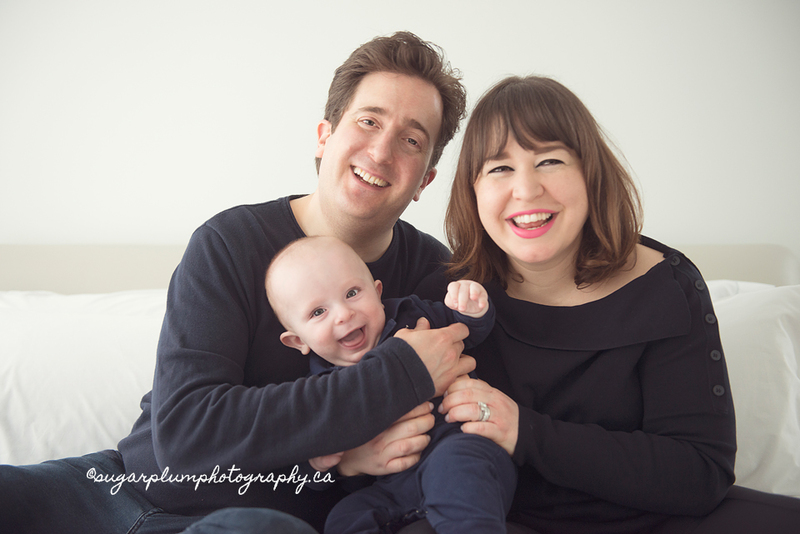 Gosia Dixon is the owner and photographer of Sugar Plum Photography, now in it’s 8th year of business! Mother to 2 young girls and 2 frenchies. Health enthusiast, foodie, animal lover, hippie at heart, and passionate photographer. 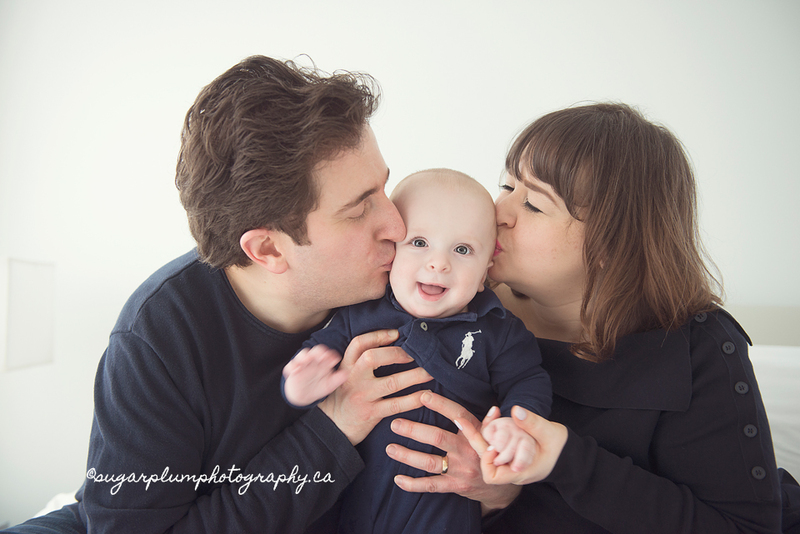 Sugar Plum Photography specializes in maternity, newborn, and baby photography from her centrally located studio in Toronto, ON as well as her home-based photography studio in Burlington. Enjoy the comforts of home while soaking up the downtime while professional newborn photographer Gosia Dixon artfully captures all the beautiful memories of your precious new love. Now currently booking Summer Solstice Sessions, *NEW* Pet Photography coming later this year! *NEW* Event Photography! Please inquire. 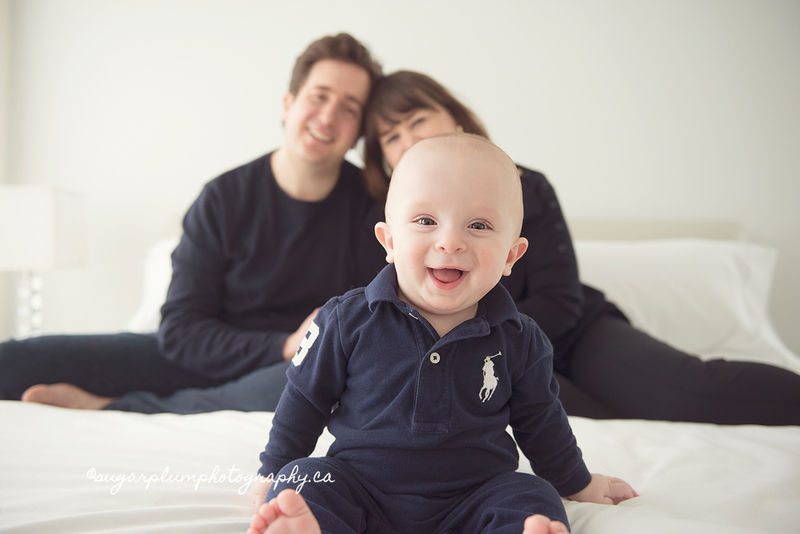 Burlington Oakville Toronto Newborn Baby Maternity Family Photography|ProPhoto Photography Theme | Designed by That's Kinda Cool!